Description: 14 x 7 O.E.M. 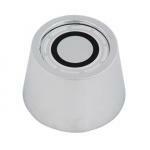 Style Trim Ring. Description: 15 x 7 O.E.M. Style Trim Ring. Description: 8" O.E.M. Style Trim Ring. 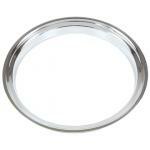 Description: 15 x 7 Chevelle Trim Ring. 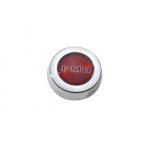 Description: PMD Red on Black. 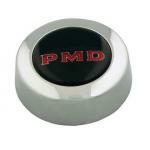 Description: PMD Black on Red. 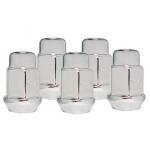 Description: Bullet Lug Nut 7/16"